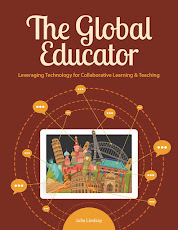 The Global Educator: How to attend the Global Education Conference! How to attend the Global Education Conference! 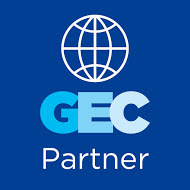 The Global Education Conference (GEC) is on for the third consecutive year and is bigger and better than ever. Over 400 presentations, including Keynotes, will be delivered across 5 days, 24 hours of the day. Thanks to Lucy Gray and Steve Hargadon and the many other international advisors, the website is looking good and ready to go. You can access the sessions and schedule in any time zone you need. Volunteers are being called for to help with session moderation and general organisation during the event. Volunteering is an excellent way to meet new people from many different parts of the world. We encourage you to attend GEC as it is totally free and totally online, and there is ALWAYS something in your timezone when you are free for an hour or two during the day. Help is also needed to promote this further leading into next week, so we encourage you to also spread the word and share any press materials or badges. Flat Classroom are excited to share with you the MANY presentations scheduled for the Global Education Conference, November 12-16, 2012 (next week!) from our very own Flat Classroom teachers and friends! 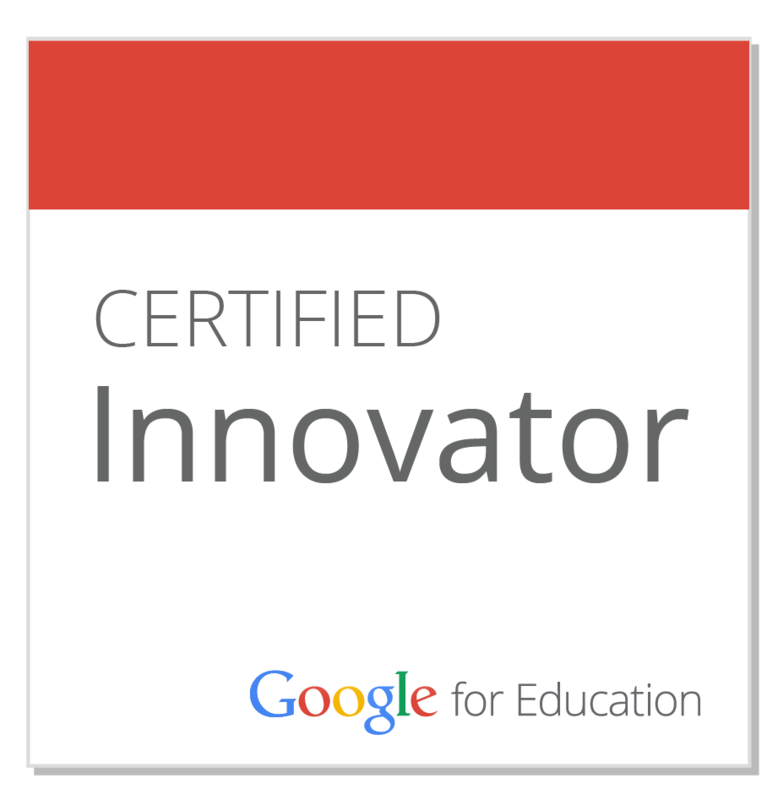 Here a list of Flat Classroom teachers and Flat Classroom Certified Teachers who are presenting at GEC. Please support them, add their sessions to your calendar. 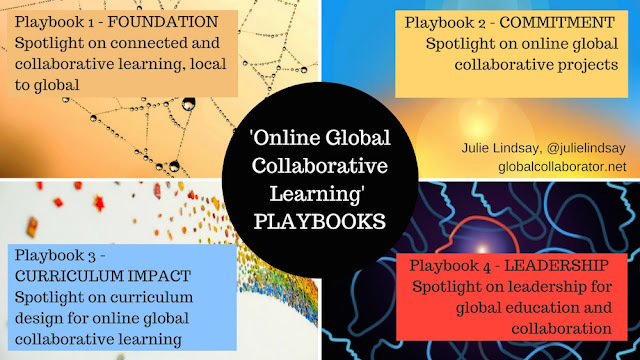 You will learn a lot about Flat Classroom projects across K-12, as well as a lot about other global projects and global collaboration generally. Not sure how to attend? An online conference can be daunting - especially one that runs 24 hours a day, 5 days in a row! How do you access this? How do you make the most of this opportunity? Black board Collaborate is the virtual classroom for presentations during the conference. Make sure you have downloaded the Java app necessary before you want to attend a session. It is easy to do, but if you are opening Blackboard for the first time it may take a few minutes. Here is a short video to help you learn how to access the tools and be comfortable in this environment. Thank you to the multimedia students at Middle Bucks Institute for Technology who created this video. This video provides clear instructions on how to participate, how to find the sessions in YOUR time zone and how to access the Blackboard Collaborate rooms. In addition - a SPECIAL invitation for those with students in upper middle and high school. Are you promoting 'leadership'? Do you have students who want to develop leadership skills, who want to share your ideas and meet other students online? Do you have students who want to discuss how positive change can be made in the world and plan with others how to do this? If so we invite you to encourage them to join the Global Student Leadership Forum (the NEW name is Global Think Tank - to be announced at the launch!). Flat Classroom and THINK Global School have joined together to support this student initiative. The launch is during GEC, and we invite you to attend, and your students to attend. All details HERE. Sign up to be sent more information HERE. Here are some recommendations for sessions to attend, especially for middle and high school teachers, (don't worry, by Nov 12 each link below will also have the session time and link to the Blackboard Collaborate room to attend). It is impossible to be part of everything...BUT each session will be recorded and you can also access it after the conference! Don't forget to LIKE the Global Education Facebook page. 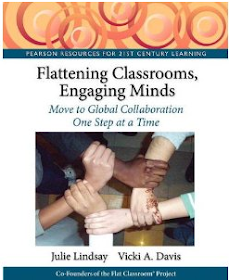 If you are tweeting this on, please use the #globaled12 hashtag, and follow this tag next week! Finally, help us to promote the conference through your networks. Promotion via Badges and Press releases. Have a great Global Education Conference everyone!